Inspiring, educating, and empowering our communities to be waterwise. Looking for plants? Search more than 1000 plants ideal for northern Utah. 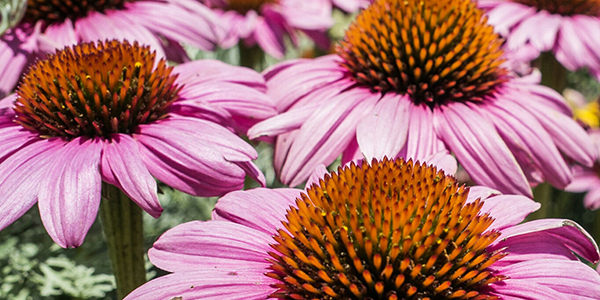 Learn landscaping tips from garden experts through a class at Conservation Garden Park. 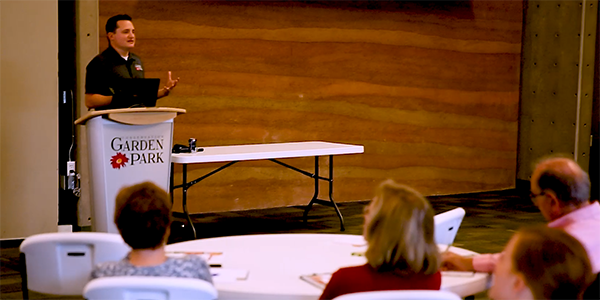 Classes at Conservation Garden Park allow you to learn directly from experts in horticulture and waterwise landscaping. 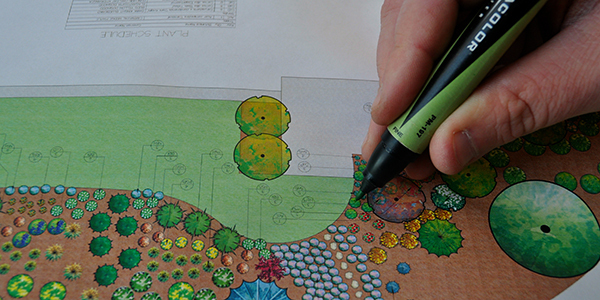 Topics range from landscape design to yard maintenance and upkeep. View our class schedule for details and registration. Search our database of more than 1,000 waterwise plants tried and tested at Conservation Garden Park. Learn about maintenance requirements, blooming seasons, and water needs before you make picks for your personal landscape. Find tools to help you get started on your own landscaping project. You can view sample landscape designs, watch instructional videos, find a qualified landscaper, and start making changes in your landscape today.